Cruise out along the shoreline of Oahu's sun-kissed Leeward Coast aboard the 53-foot Honi Olani. Take a short van ride from Aulani to the marina. Along the way, admire the scenic tropical landscape. Arrive at Waianae Marina, where you will board Honi Olani, a 53-foot Gold Coast catamaran. Enjoy a hearty, provided lunch, a light snack and a nonalcoholic beverage as you watch the dazzling Leeward Coast go by. 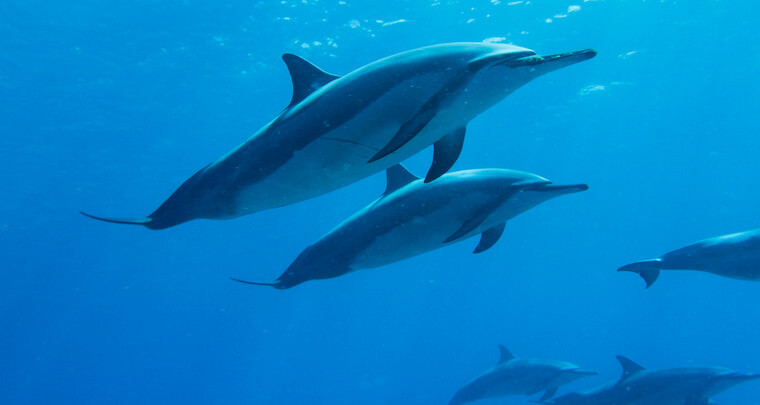 You might see playful Hawaiian Spinner dolphins and honu (Hawaiian Green Sea Turtles). From December to April, be on the lookout for Kohola (humpback whales). Let the soft strumming of ukulele complete your relaxing portrait of paradise. Each Guest will also receive a jewelry-quality cloisonné pin that features the year of travel, the vessel name and the name of the excursion. Take some time to browse souvenirs at the gift shop. Then, reboard the van for your return to Aulani.